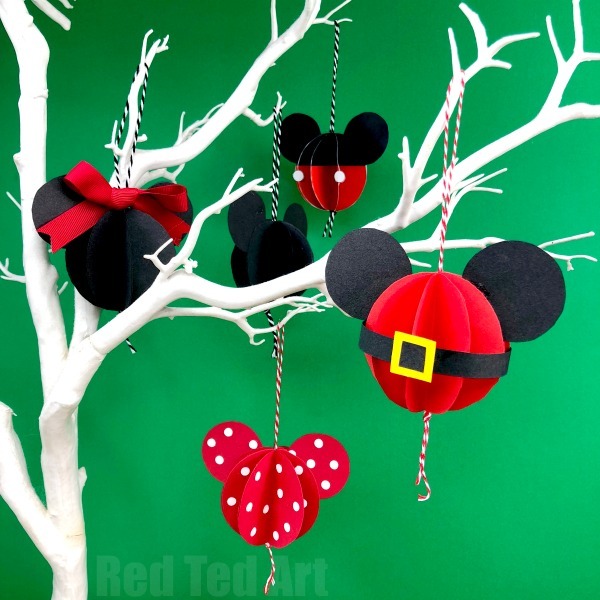 Christmas is a time for so much fun for kids. So many fun activities can be done, where do you start? 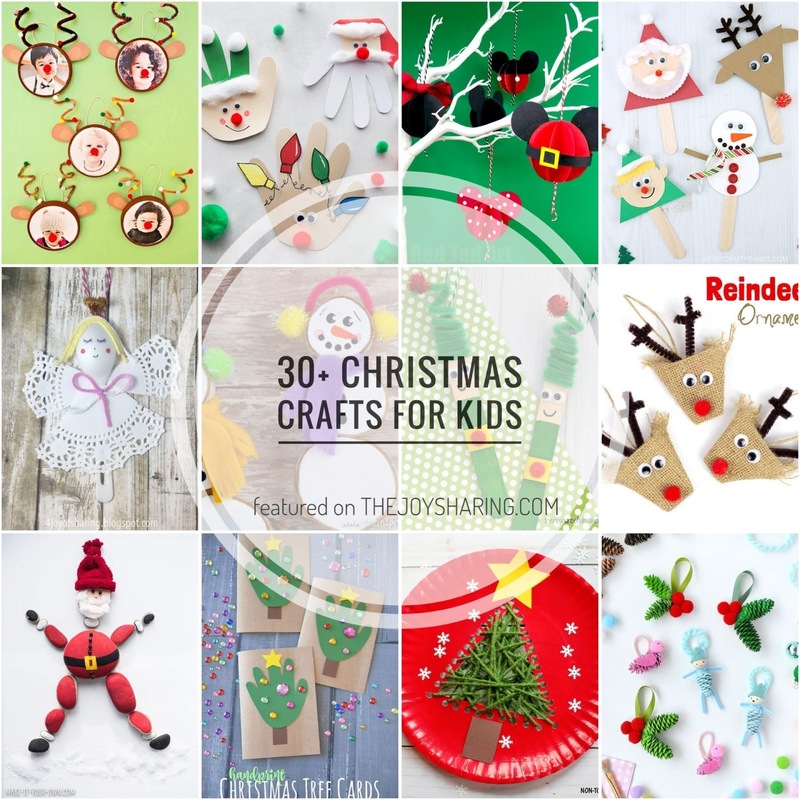 Well, if the kid-made Christmas decorations and Christmas crafts are on your mind, we have curated 30+ best Christmas kids crafts just for you. 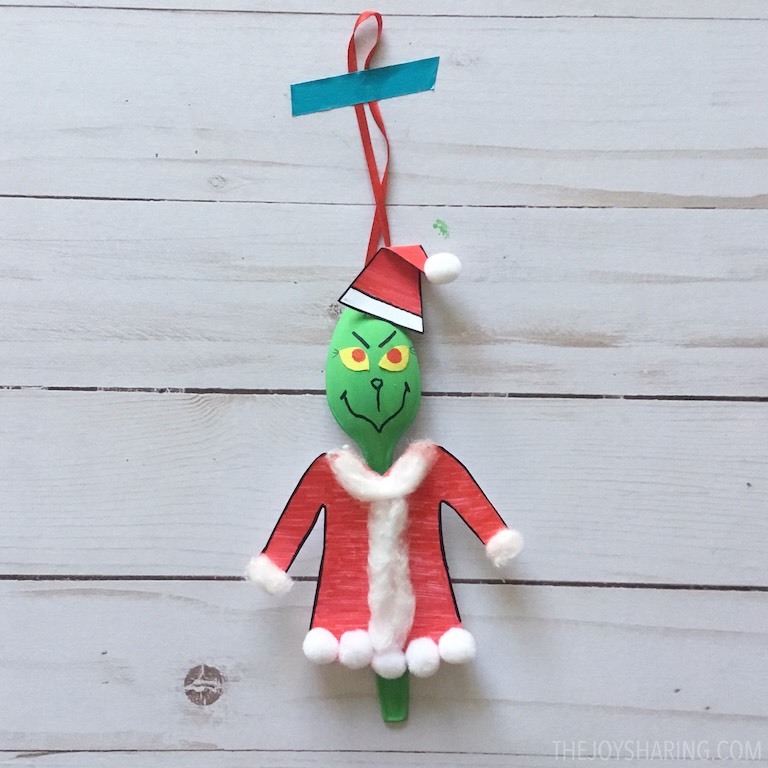 We selected easy Christmas crafts for preschoolers and toddlers to make. 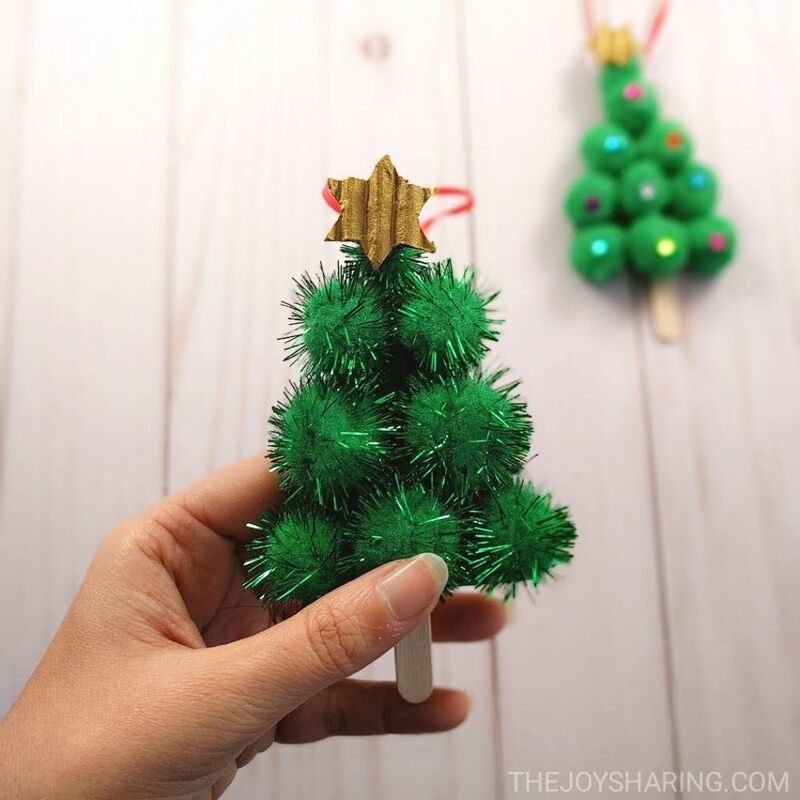 We think that these are equally fun Christmas crafts for teens and tweens too! 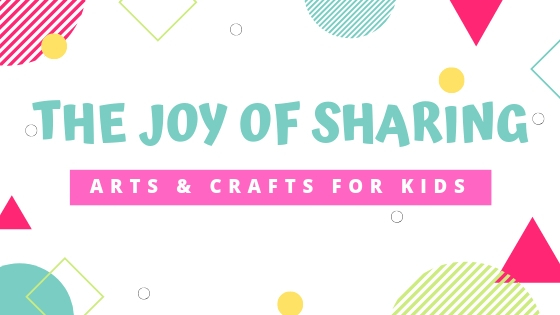 Each Christmas arts and crafts project is accompanied with detailed step-by-step instructions so you can get started straight away. 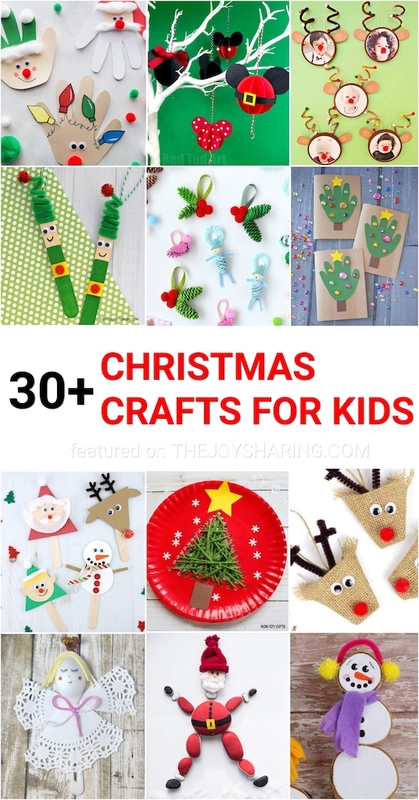 We have a range of crafts and activities for kids that can be a beautiful Christmas decoration idea, lovely Christmas ornaments to adorn your Christmas tree or great homemade Christmas gifts for loved ones. So go ahead! 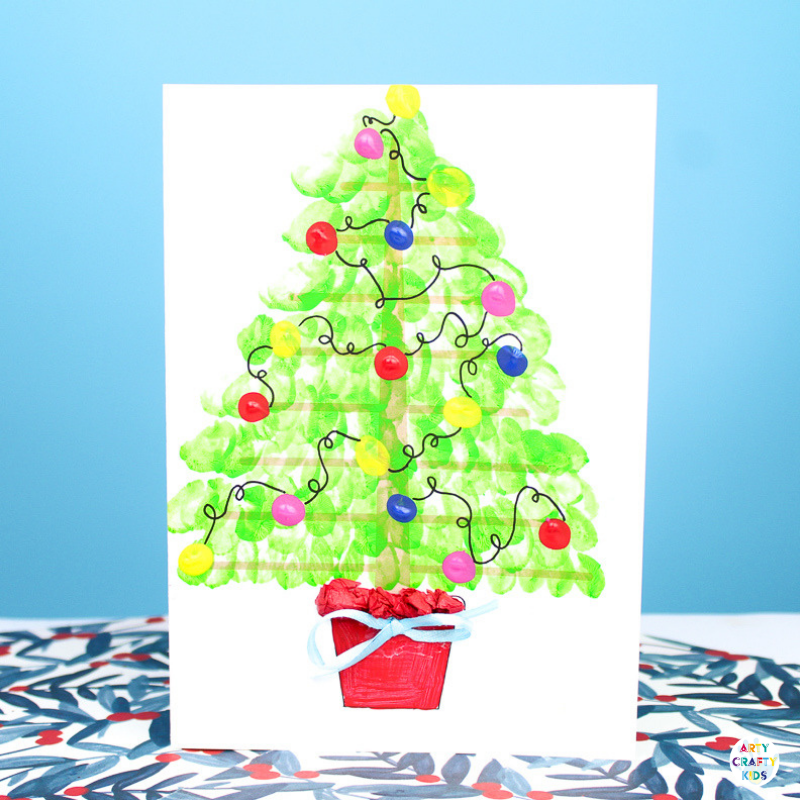 Browse through our selection of quick and simple DIY Christmas craft ideas and pick your favourite projects for this holiday season to make at home or classroom. 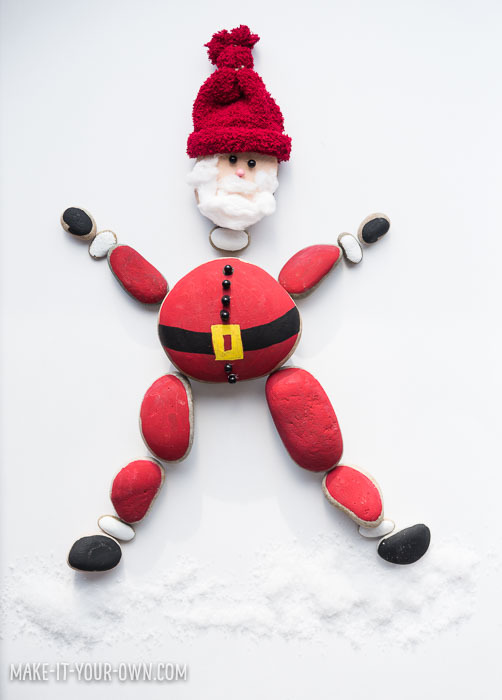 Your rock Santa is just so adorable! So glad you found my page :) - Thanks for commenting!